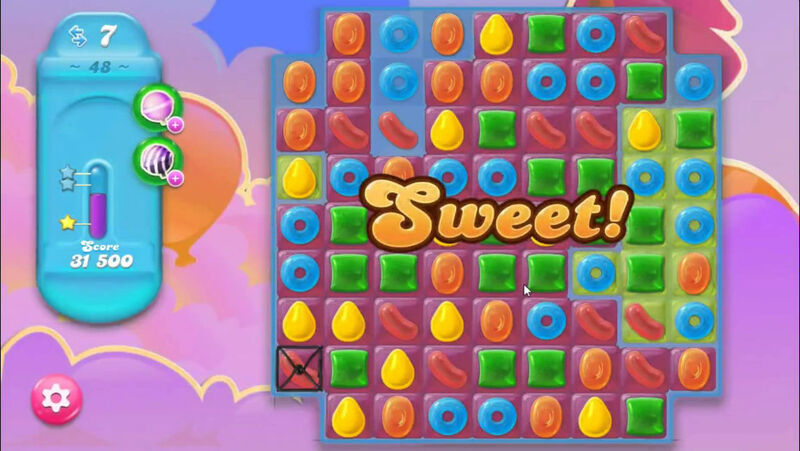 Yet another entry for the Candy Crush series is out in soft-launch for Canadians. 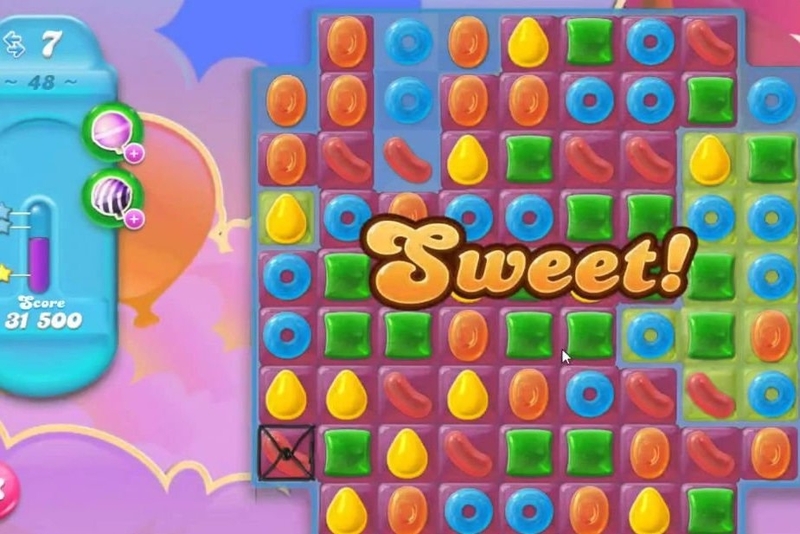 Candy Crush Saga is a force to be reckoned with, so it's no surprise creator King has been teasing our sweet tooth for more puzzle goodness with variations on the theme. That's why it's not that surprising that Candy Crush Jelly Saga is actually out right now as a soft-launch title in Canada. While the core game is still centered around matching three pieces of candy, you've also got to make sure you take inventory of the "jelly" on the board, which you have to spread all over each piece. This means you've got to play a lot differently than you might have with the original Candy Crush. Of course there's not just one board to worry about, either. You've got to go through several different ones. And that's not counting all the power-ups you can use to propel you forward. Right now you won't be able to dig into it properly, however, because it's not available in the North American App Store. We'll have to wait a little longer to get our hands on it, unless you've got a Canadian App Store account.